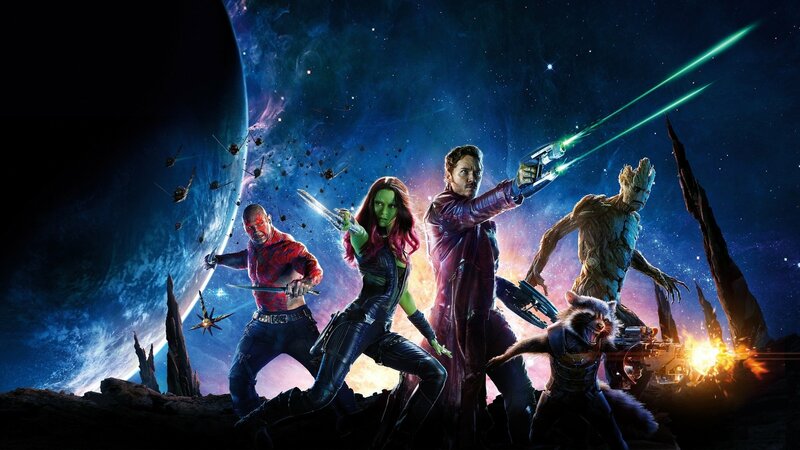 If you are a fan of superheroes, you never let Guardians of the Galaxy pass. The movie was released in Singapore on July 31, 2014. If you haven’t watched it, you still have a chance. There are many cinemas here in Singapore that still feature it. You need to move your lazy feet and go to nearest moviehouse now before it is too late. Star-Lord: Star-Lord is the leader of the Guardians. He is a half human and half alien. Gamora: Gamora is an assassin who was trained by Thanos. Nebula: Nebula is raised by Thanos. She is the sister of Gamora and a lieutenant of Ronan. Ronan the Accuser: Ronan agreed to salvage Thanos’ artefact. In exchange, Ronan asks Thanos to eradicate the Xandarians. Rocket: Rocket is an engineered raccoon. He takes pride in his weapons and tactics. Drax the Destroyer: Drax is a warrior that seeks vengeance after his family was killed by Ronan. 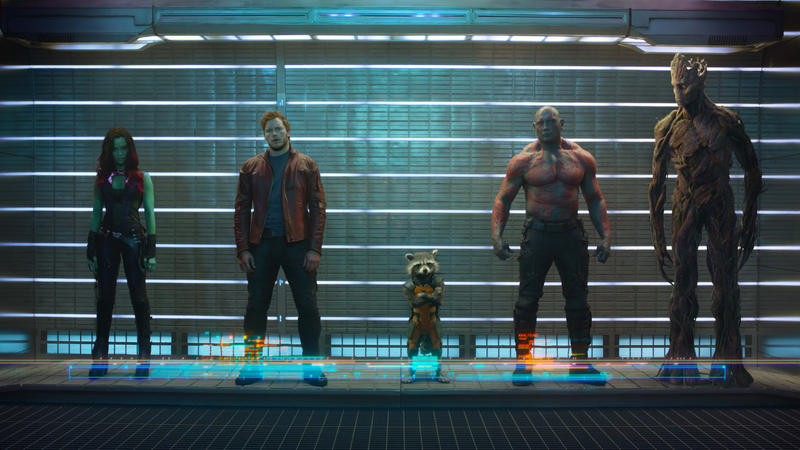 Groot: Groot is the accomplice of Rocket. He appears like a tree humanoid. Yondu Udonta: Yondu is the forerunner of the Ravagers. He is like a father to Quill or Star-Lord. Rhoman Dey: Rhoman Dey is a corpsman of Xandar’s military force – Nova Corps. Nova Prime Irani Rael: The leader of the Nova Corps. The Collector: He collects things like species, relics and other things. Korath: Korath is a dreaded intergalactic hunter.